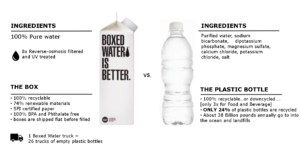 Boxed Water is a present-day David vs Goliath story of a small sustainable water company taking on the $60 billion plastic bottled water industry. 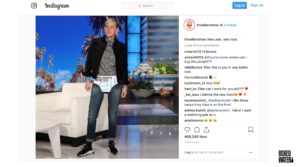 How do you build a brand on a small budget when you’re up against multi-billion dollar competitors? 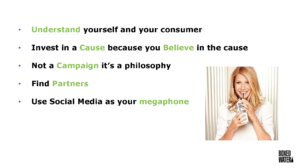 How do you reach consumers with a complex message? 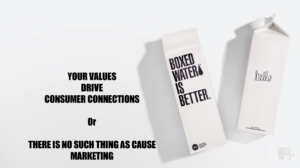 Boxed Water has been able to build a brand by becoming a conduit between consumers and their growing desire to help the planet…elevating its proposition to be more than a water brand. It has empowered fans to plant over 790,000 trees in our national forests and on the path to cleaning up 3,000 miles of beaches. 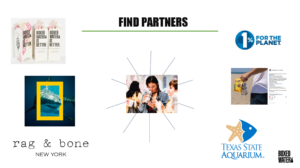 In this podcast we talk about how companies need to build partnerships in order to differentiate themselves in today’s business environment- and why it’s more important than ever to listen to consumers (and not necessarily the trade). 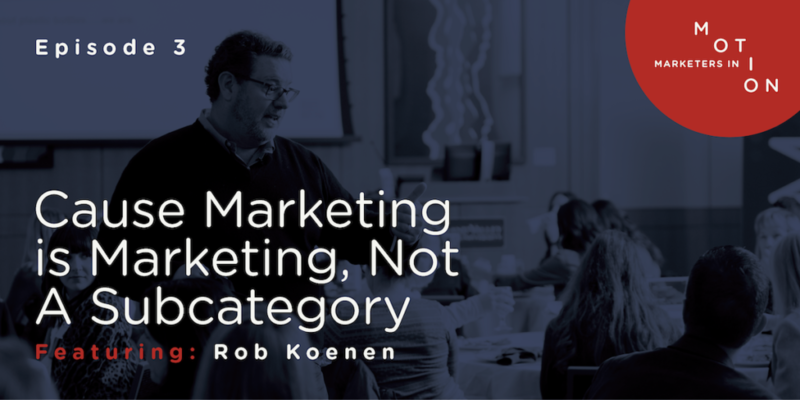 We discuss the challenges and learnings that Boxed Water has faced in its first decade and how to you can apply them to your organization. 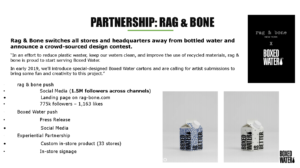 Part sustainable water company, part philanthropic project. 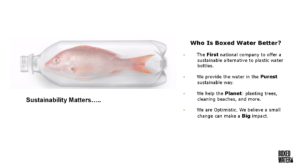 Boxed Water obsesses over providing the purest water in the most sustainable way. 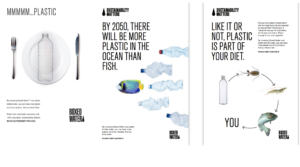 They’re not satisfied with the status quo – our planet doesn’t need more plastic bottles. They’re constantly finding new ways to make a positive impact for our planet. Boxed Water Billions of Bottles from Boxed Water Is Better on Vimeo. Planet or Plastic? is National Geographic’s multiyear effort to raise awareness about the global plastic trash crisis. 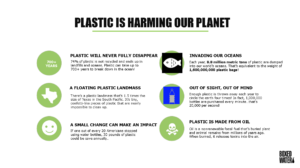 Come to this page often to learn more, find out what you can do to reduce your own single-use plastics and take your pledge.